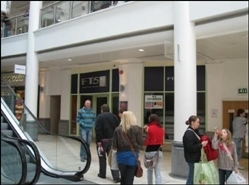 New effectively FRI lease, subject to an upward only rent review at the expiration of each fifth year of the term. 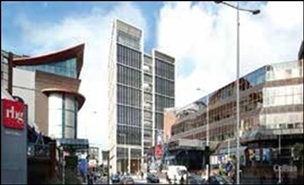 The unit is available on a new lease with terms to be agreed at a rent of £25,000 per annum exclusive. 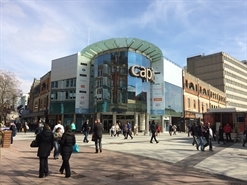 The current service charge figure is £3,911 pa. 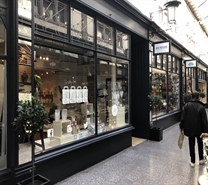 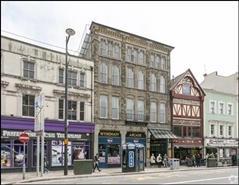 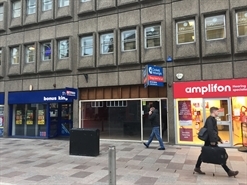 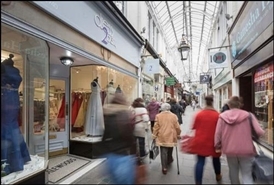 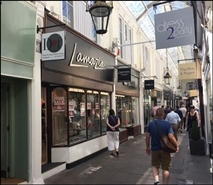 The available space comprises ground floor retail unit with ancillary space on the basement. 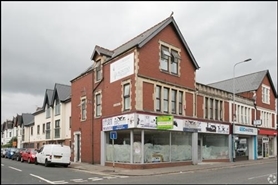 Available on a new FRI lease for a term of 10 years subject to a five yearly upward only rent review. 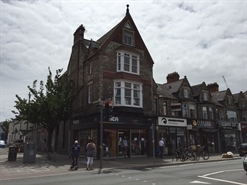 The property is available on a new lease for a term to be agreed at a rent of £19,500 per annum exclusive. 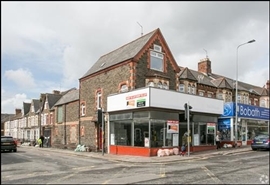 The property comprises a ground floor sales area with ancillary acommodation at the rear and on the first floor. 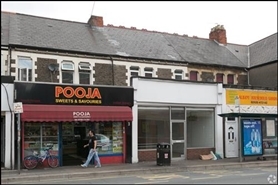 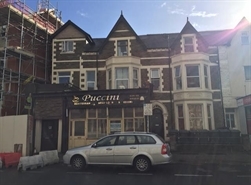 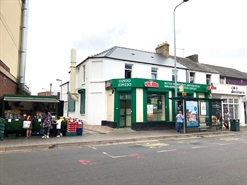 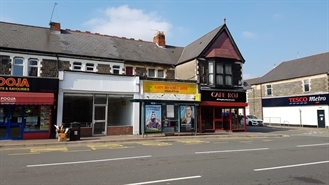 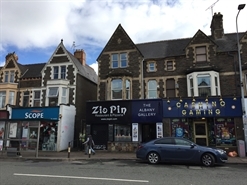 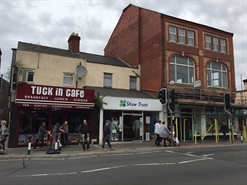 The property comprises a double fronted, corner retail property with ground and first floor sales.